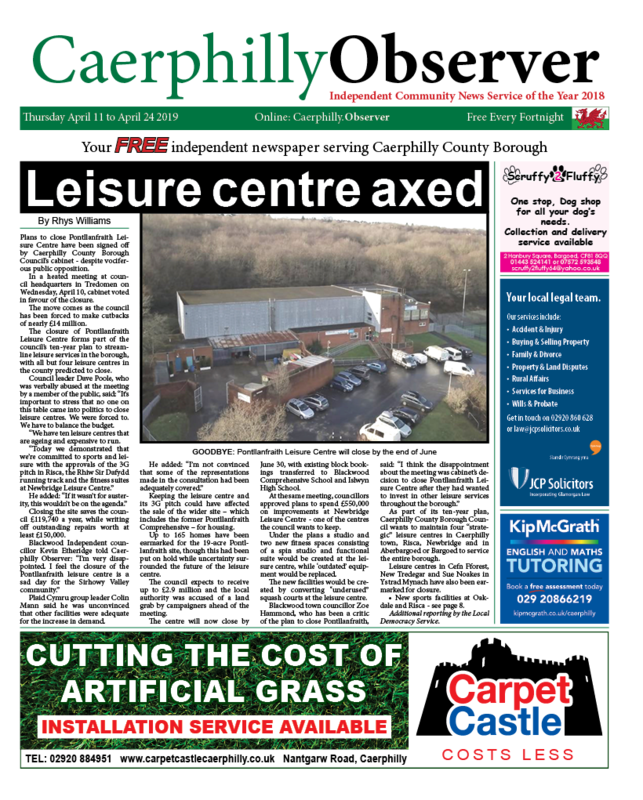 News | Rhys Williams | Published: 17:00, Friday April 12th, 2019. 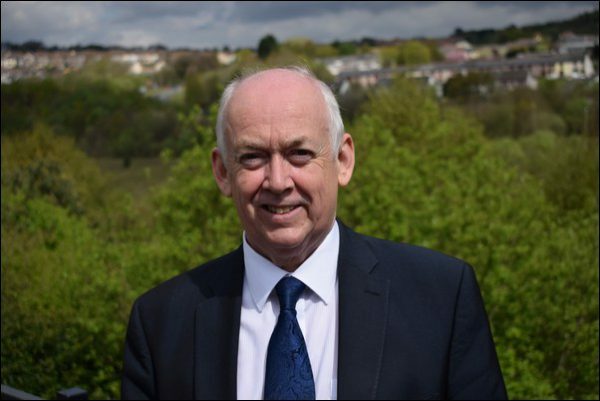 A new direct bus service from Caerphilly County Borough to the Royal Gwent Hospital in Newport will begin on May 12. The Stagecoach service will stop at Bargoed, Ystrad Mynach, Llanbradach, Caerphilly, Bedwas and Machen on the way to the hospital. The service will include an hourly service to and from the hospital from Monday to Saturday and will run from early morning to early evening. 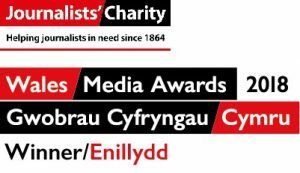 Currently, the number 50 bus from Bargoed to Newport only goes to Newport bus station, with passengers having to catch a second bus to the hospital. The announcement comes after Caerphilly AM Hefin David and MP Wayne David campaigned for Stagecoach to introduce a direct service to the hospital. 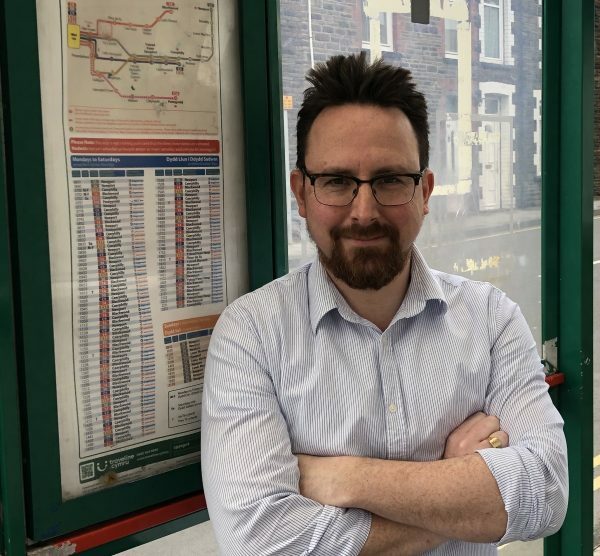 Hefin David AM said: “The introduction of a direct hourly bus service from Monday to Saturday will mean many vulnerable patients are able to travel on public transport to and from the Royal Gwent Hospital. “This is not before time and comes following a lot of vigorous campaigning. On April 8, I arranged to speak again with Nigel Winter, Managing Director of Stagecoach, to directly put the views of my constituents to the company. 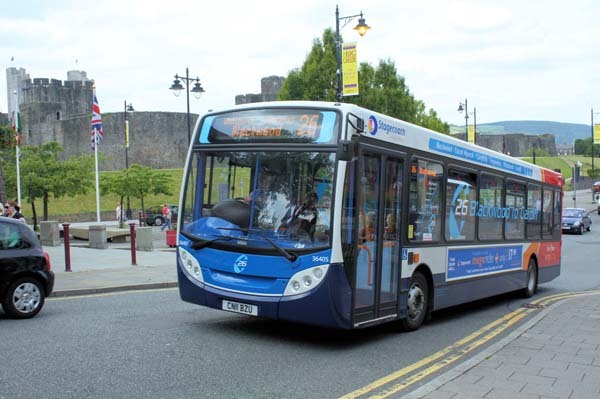 A spokesperson for Stagecoach in South Wales said: “We have listened to customer feedback with regards to connections from Caerphilly to the Royal Gwent Hospital, and have as a trial diverted one journey per hour via the hospital to assess effects on patronage and timing at our next change on 12th May.